Register to do our questionnaire and find out what skill level you’re currently on, as well as how to improve your skills! 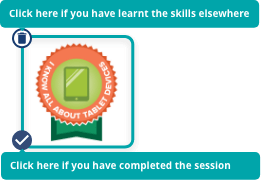 This Digital Skills Identifier for Teachers helps you to identify what your current skill level is for using technology in your classroom. Once you've identified what your skill level is, we will recommend specific sessions from the Via Afrika Digital Education Academy for you to do. Each of these sessions are tailored to level up your skills in meaningful and impactful ways. 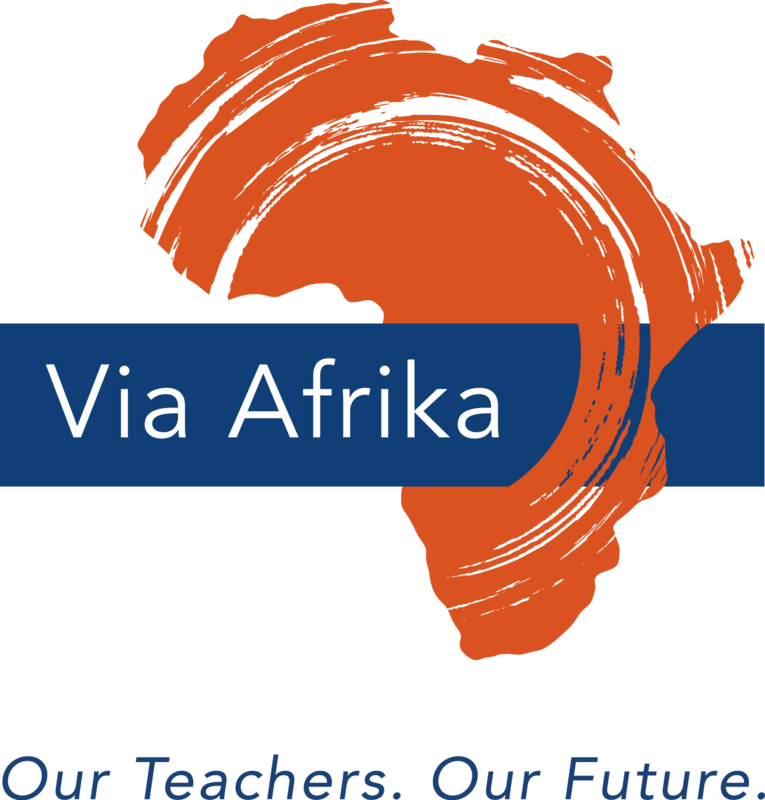 All of the Via Afrika Digital Education Academy sessions are endorsed with 5 SACE Professional Development points. The online sessions can be completed whenever, wherever. It's as easy as that! So start your journey now by beginning the questionnaire. Once you start the questionnaire, you may see compulsory and/or suggested sessions accumulate in this column. Once it displays in this column, you can learn more about a session by clicking View Details, or click Buy Now to purchase and complete it. You’ll have to purchase and complete sessions listed as compulsory before you continue the questionaire. Sessions listed as suggested are not compulsory but recommended according to some of your answers.